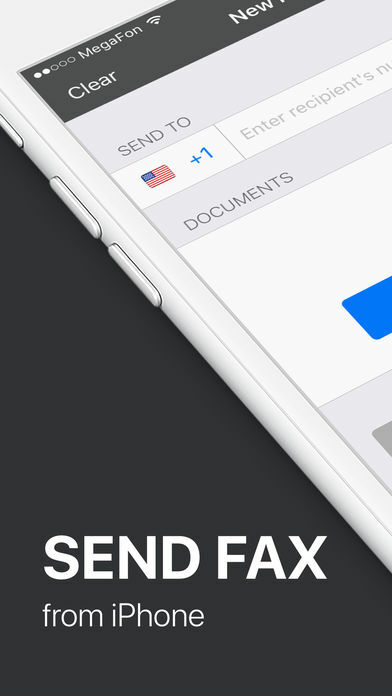 Send fax from iPhone or iPad on the go. Fast and easy! No Fax Machine Required! 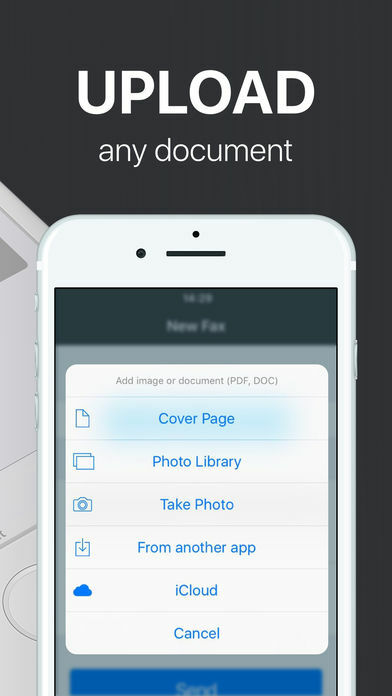 Send any document everywhere. 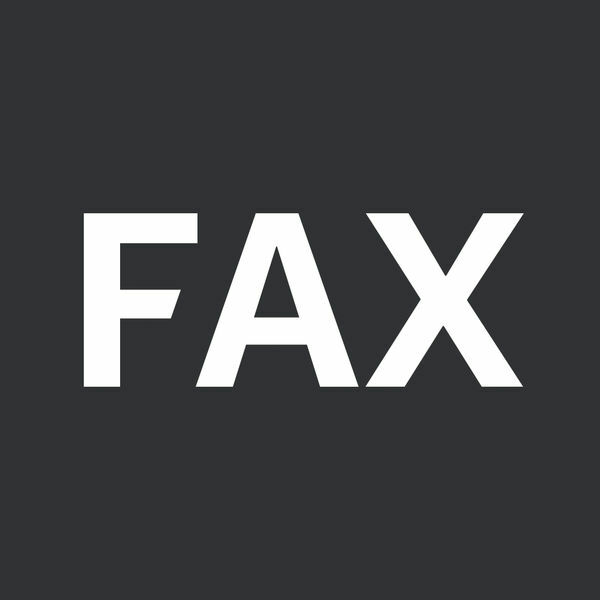 NO need to use old school fax machine or go to a fax office. 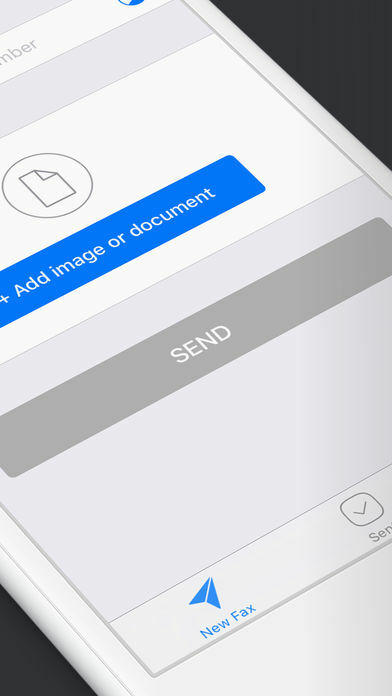 – Track sent documents status via fax app. – Cost per one page (0,15 USD – 0,4 USD) depending on how many credits you buy at once. Ready to get started? 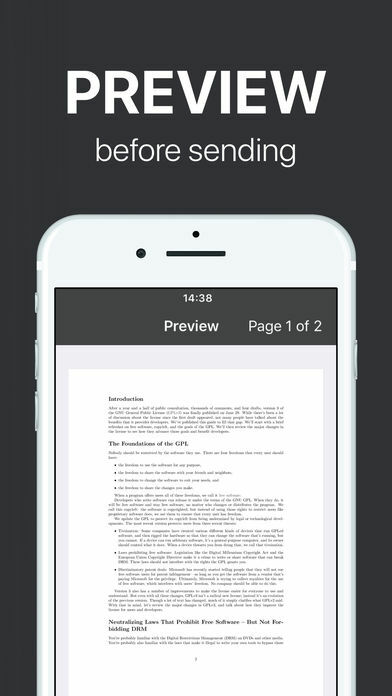 Download “FAX from iPhone – send fax” today. 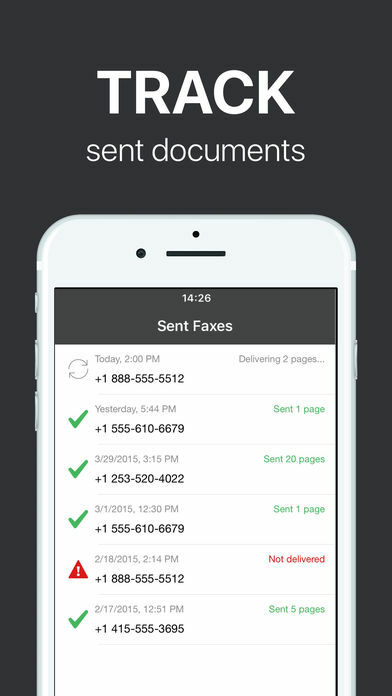 Start sending faxes right now! NBA Live – Entertainment at Its Best!